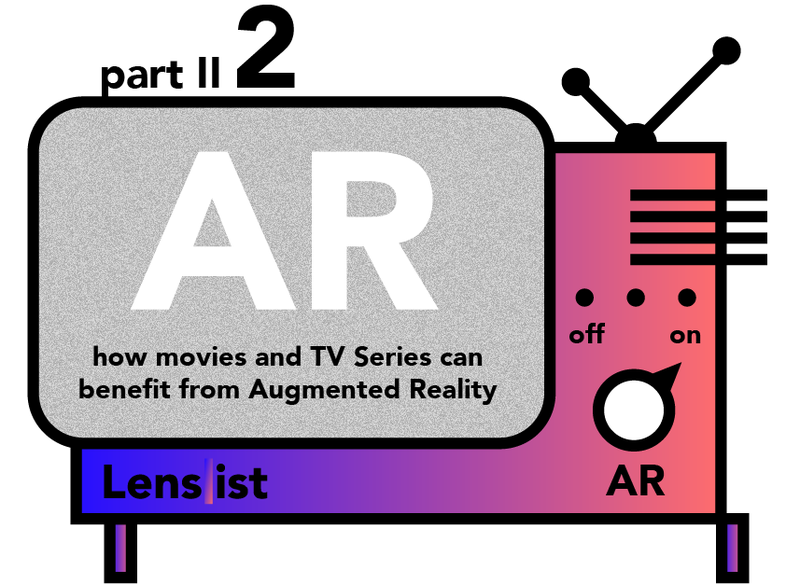 Couple weeks ago we covered some great examples of how movies and TV Series can benefit from AR. If you did’t have a chance to read it we strongly encourage you to do so, as beside many examples we also pointed out reasons that made this cooperation successful (Part I). Today we want to show you even more examples of such activations, so sit back, relax and enjoy the show! 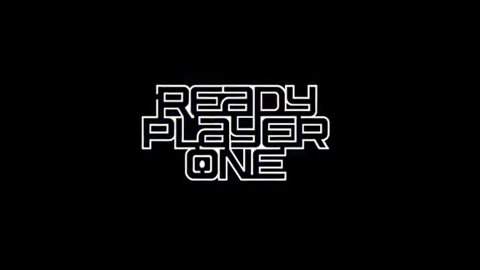 For the launch of Facebook’s new Target AR functionality, The Mill collaborated with Warner Bros. Pictures and Facebook to create 3 distinct AR portal effects for Steven Spielberg’s Ready Player One. They allowed users to get into the VR world of Oasis, where the movie take place. 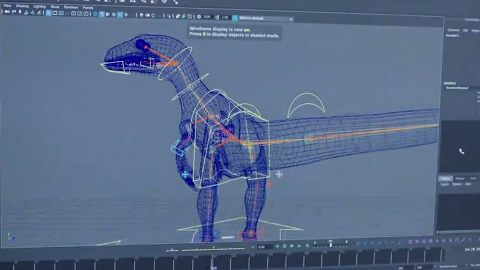 In anticipation of the upcoming film Jurassic World: Fallen Kingdom, The Mill was tasked by Universal and Facebook to bring the Velociraptor “Blue” to life in AR form to promote the film and its 2018 Super Bowl trailer release. Snapchat filter that allows users to walk through one of the medical suites featured in the film. 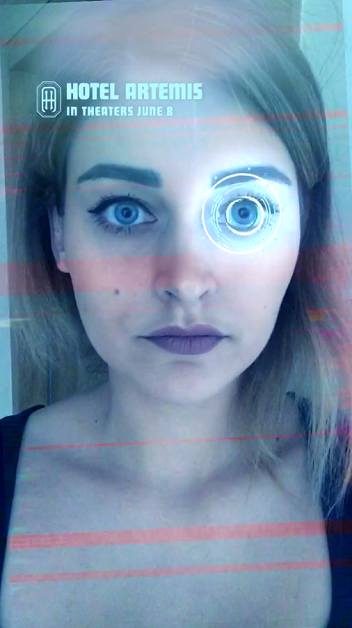 Users scan their face and then use the front facing camera to explore the suite full of details from the film like branded napkins, a medical device screen or a bloody pillow. 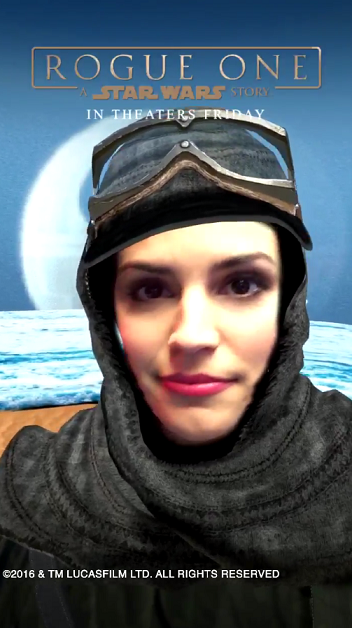 Disney and Lucasfilm collaborated closely with Facebook and Snapchat during the premiere of Rogue One and The Last Jedi movies. For first one all fans were able to join the Rebelia by using camera effect. There is no better way to experience the saga than to teleport yourself into the universum itself. Watch out for Stormtroopers ahead of you! For the premiere of The Last Jedi Snapchat placed a porg in your personal space via the rear-facing camera. 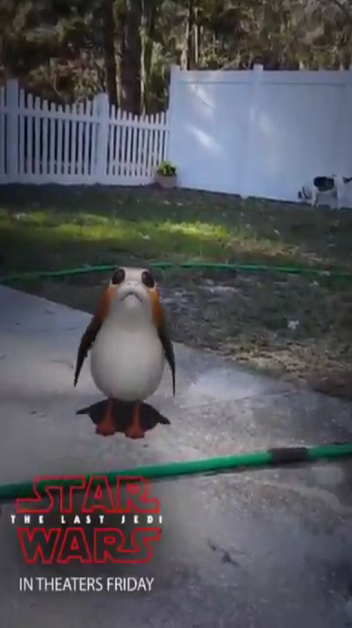 Using the front-facing camera, the Lens also equipped users with lightsabers, but let’s face it, the porg is the real treat here. The Force remains strong on Facebook as well. 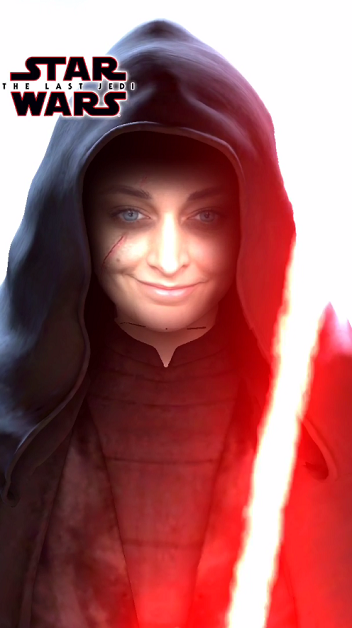 An AR camera effect has been in place that turns the user into a Jedi master or Sith lord. 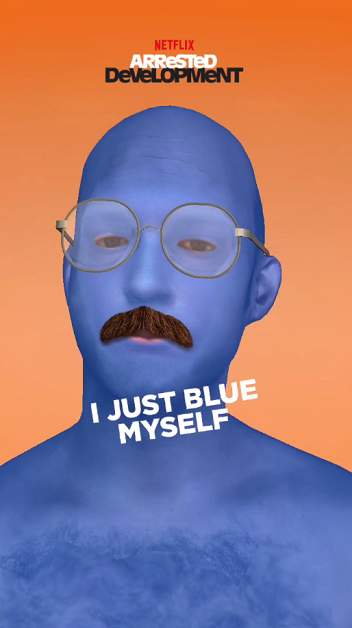 This Facebook Camera Effect was created by Netflix to promote Arrested Development TV series. It allowed users to become a member of Blue Man Group featured in the show. Announced by BBC Worldwide this Facebook Camera Effect allows you the have the thrill (well the visual thrill) of regenerating with your Doctor with the help of Augmented Reality. 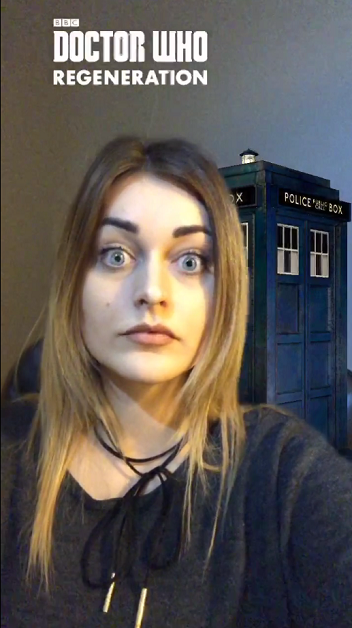 Created by the VFX studio, The Mill, and with the help of Facebook app’s camera feature you too can change into a new you, just as the Twelfth Doctor Peter Capaldi into Thirteenth Doctor Jodie Whittaker did in Doctor Who: Twice Upon a Time. 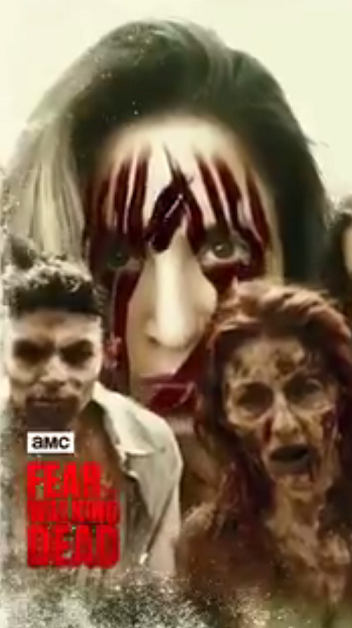 The collaboration of Walking Dead francaise resulted in effects for both Fear The Walking Dead and Walking Dead TV Series. 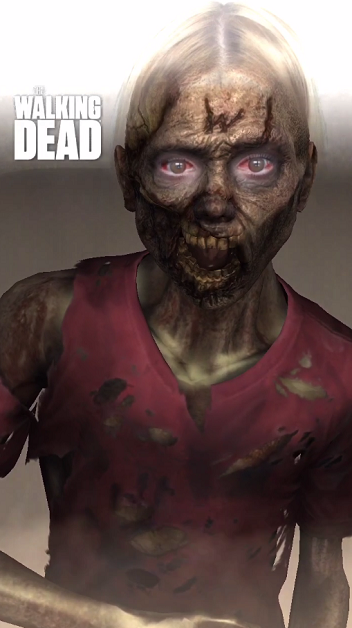 Facebook and Snapchat activations allowed users to deep into the world of zombies allowing them to become a Walker or a person surrounded by their army!